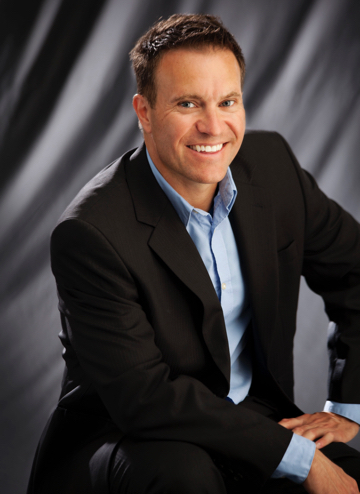 Since 2001, Trent has been involved in real estate investing and development. Initial expertise was in property management and wealth creation through buy and hold investment strategies. In the past several years Trent has taken the lead role in over 12 million dollars of real estate development. These projects primarily involved condominium conversions, new home construction and land redevelopment throughout Western Canada. As the director of these projects, Trent was the executive decision maker for financial, operational, management, marketing and sales decisions. In 2007, he completed his first major real estate development project consisting of an 18-unit condominium conversion in Saskatoon. The project was a huge success as it was on time and on budget with profits matching expectations within $10,000.